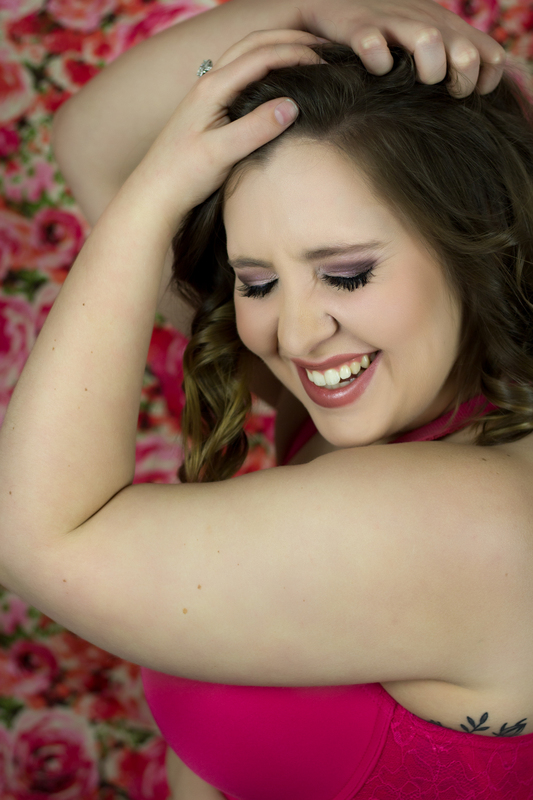 I LOVE WHEN OUR CLEVELAND BOUDOIR Studio #Bloombabes TELL US THEIR STORY SO Today we are gonna chat about Miss Kate! good enough, or feminine enough to fit into what society wants me to be. I’ve always struggled with self-love my whole life. I’ve never been a skinny person. could just BE ME! She gave awesome instruction, and encouraged me the whole time. EMPOWERED!! DO IT LADIES! It was an absolute blast. Trust Cassie.